My career on superyachts that has taken me around the world, introduced me to many lifelong friends and enabled me to invest for the future. Over the years I've also guided and mentored many young people as they started a career in yachting. 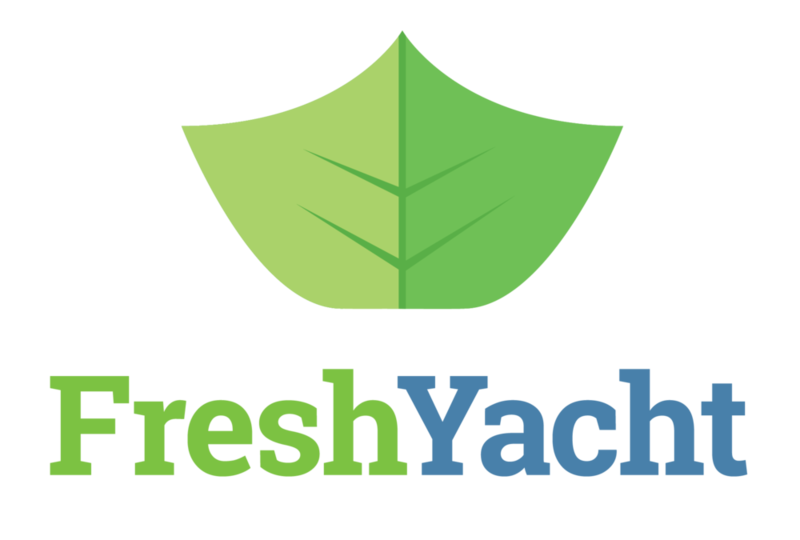 Now with FreshYacht, I'm excited to be helping people like you start your own fulfilling career in the superyachts industry. Through our free content, our paid courses or anything else we might offer, we are in this to make a difference. 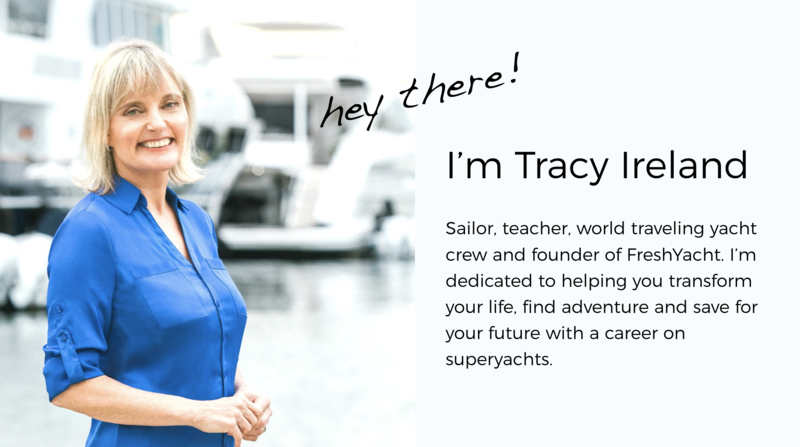 To help you build a career in yachting that you truly love. I hope this is just the beginning of our relationship. And I'd love to learn more about you. The best way to share that and stay connected is to become one of our FreshYacht Insiders - just enter your name and email. You'll also be the first to know when our course Superyacht Jobs, the Entry-Level Yacht Crew Course is open for registration again. I’m so glad that you’re here and part of the FreshYacht Community!